It is the second successive tournament Williams has been forced to pull out of. At the Indian Wells Open earlier this month, she retired during her match with Garbine Muguruza due to a viral illness. "I am disappointed to withdraw from the Miami Open due to a left knee injury," Williams said in a statement. "It was an amazing experience to play at the Hard Rock Stadium this year and [I] would like to thank the Miami Open for putting on an amazing event. 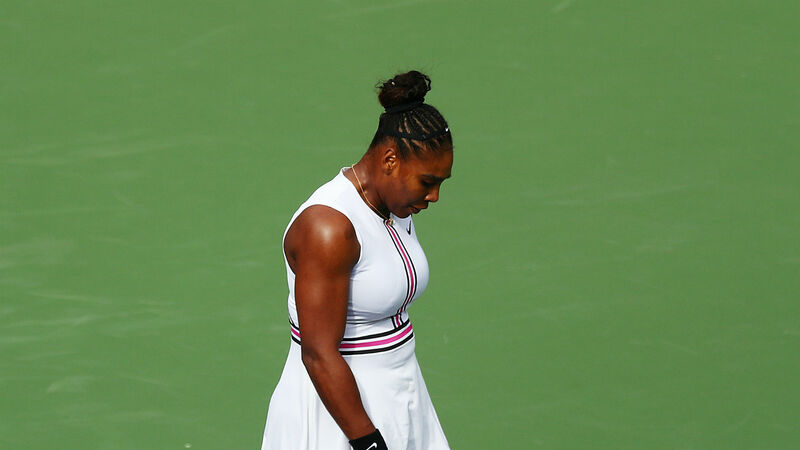 Williams' withdrawal means she has still completed only one event so far in 2019 – the Australian Open, in which she was beaten by Karolina Pliskova in the quarter-finals.